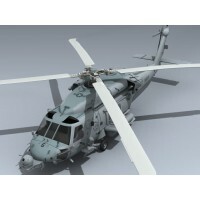 Very detailed exterior. 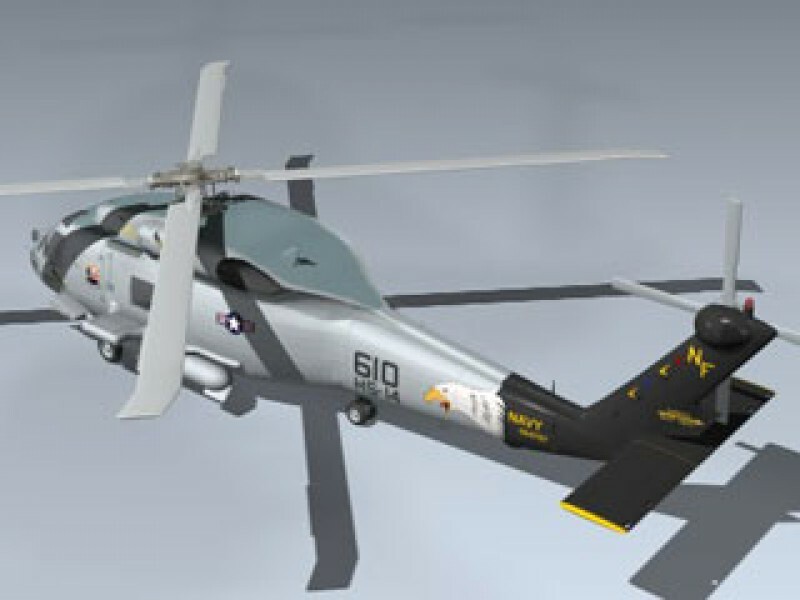 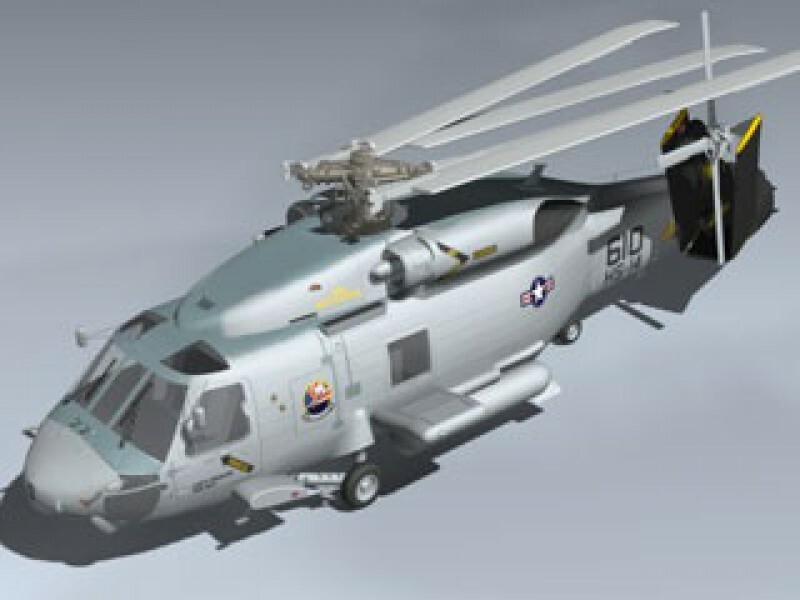 Includes separate folding tail and rotors. 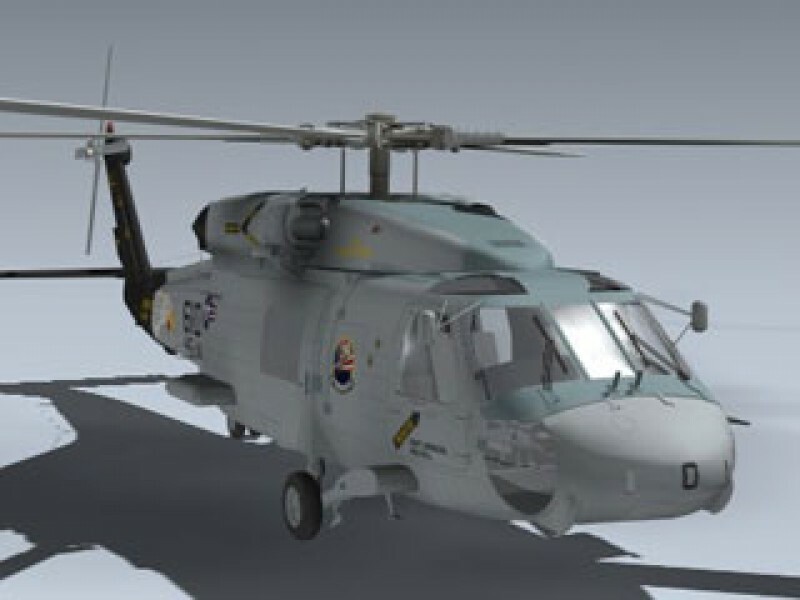 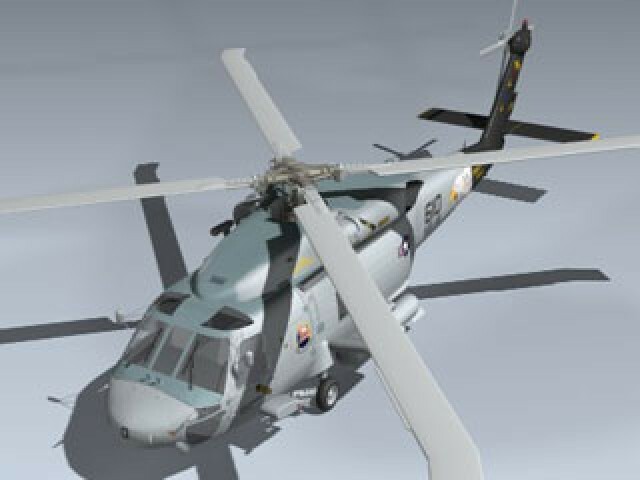 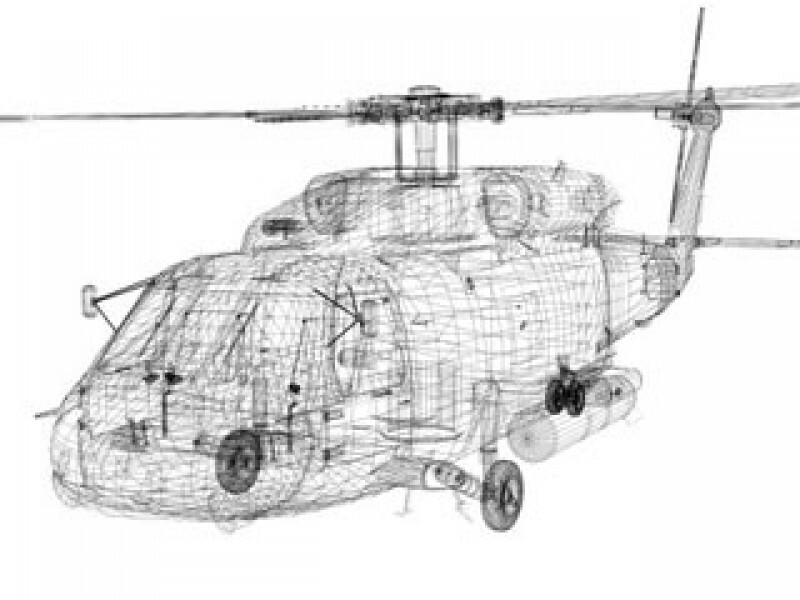 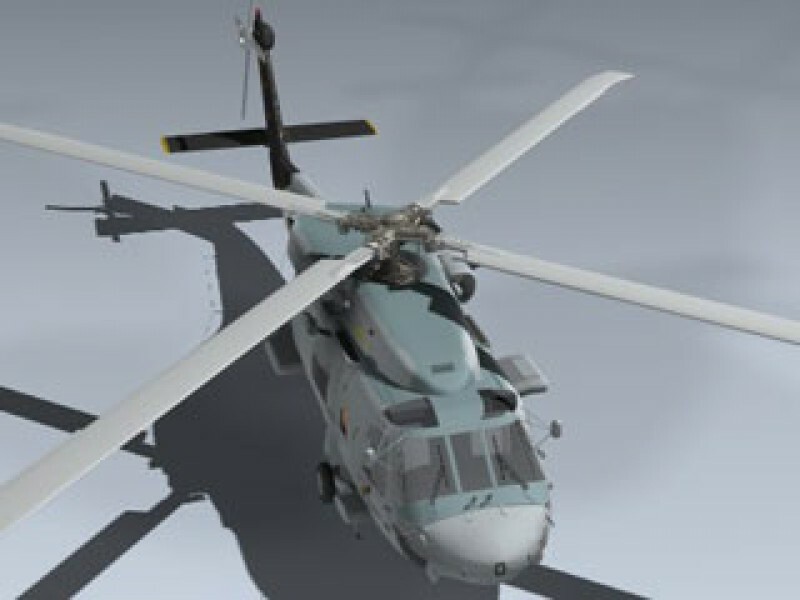 Also features separate doors, rotor mast and tail rotor for animating.